"Mikey" is a friendly little guy with a lot of love to give. 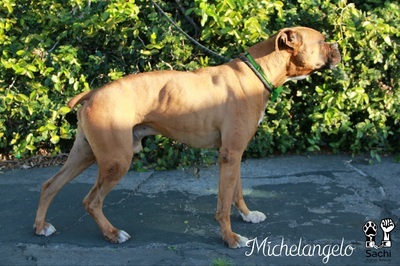 We're still learning about him, as he 's one of our newbies but so far, so good. 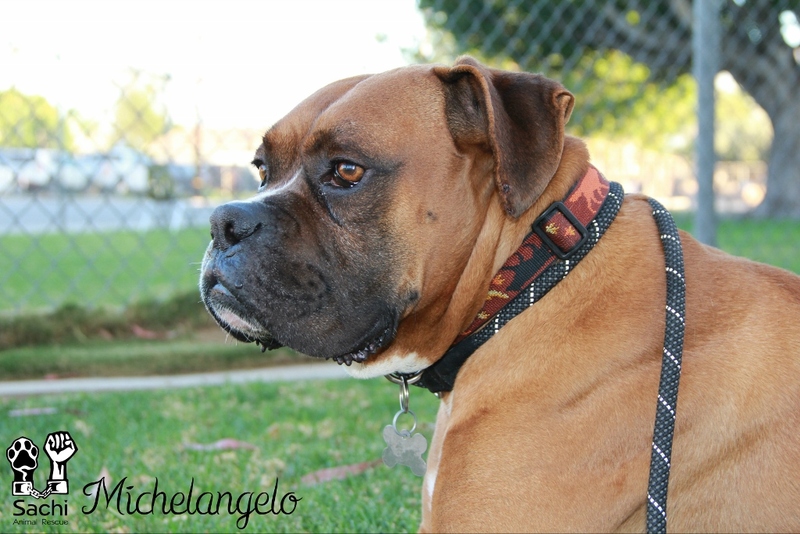 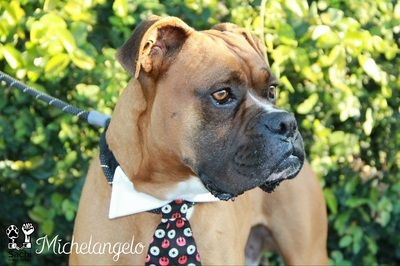 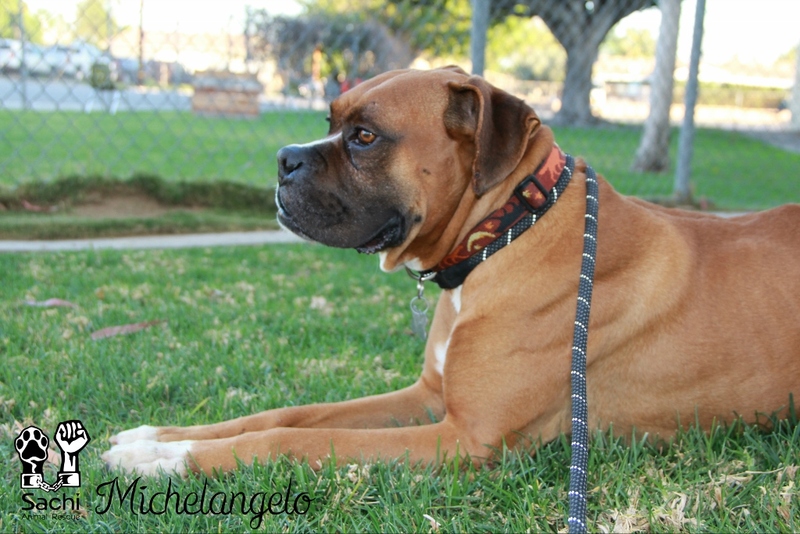 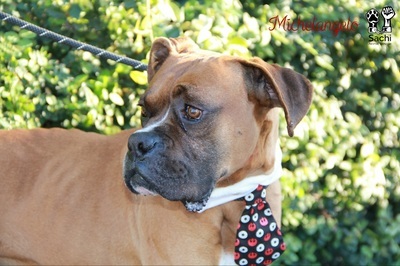 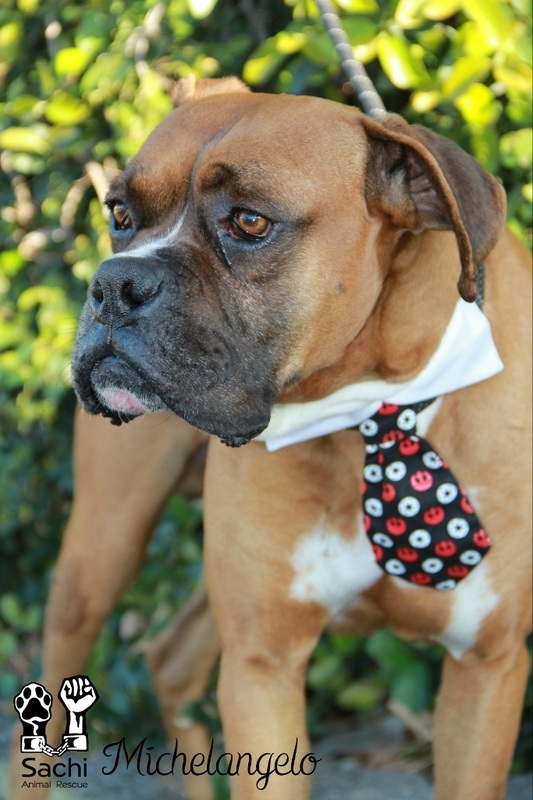 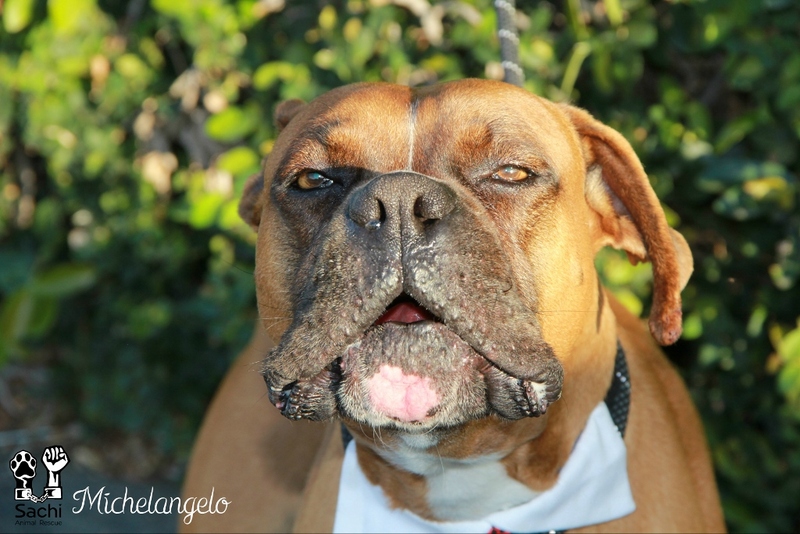 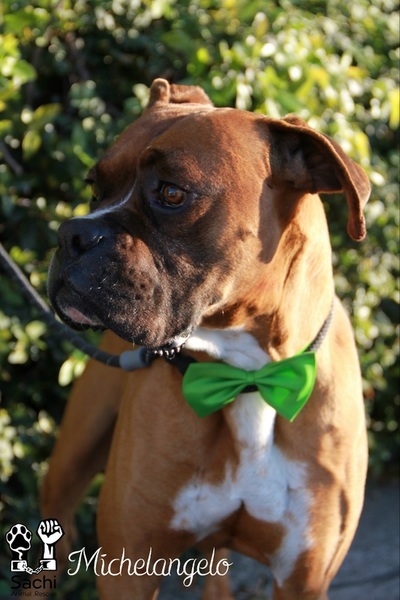 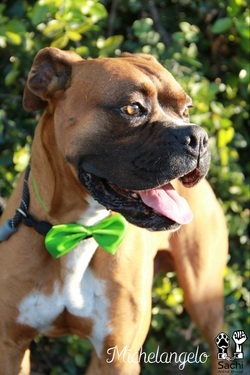 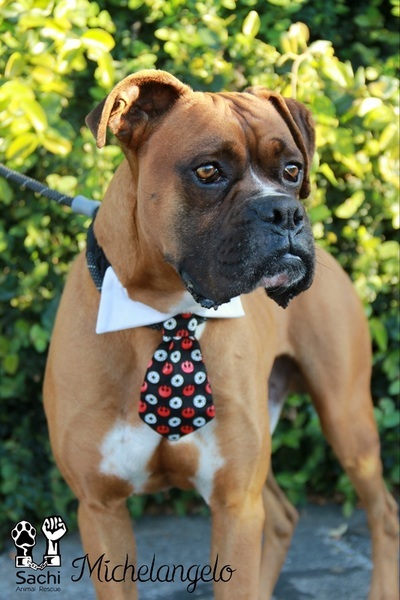 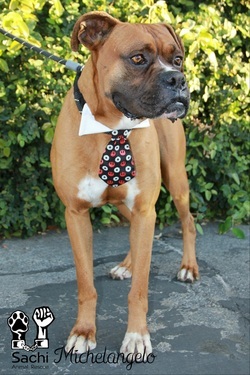 He might not be a Renaissance Man or a Ninja Turtle, but he's a pretty cool Boxer! 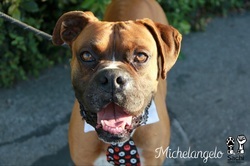 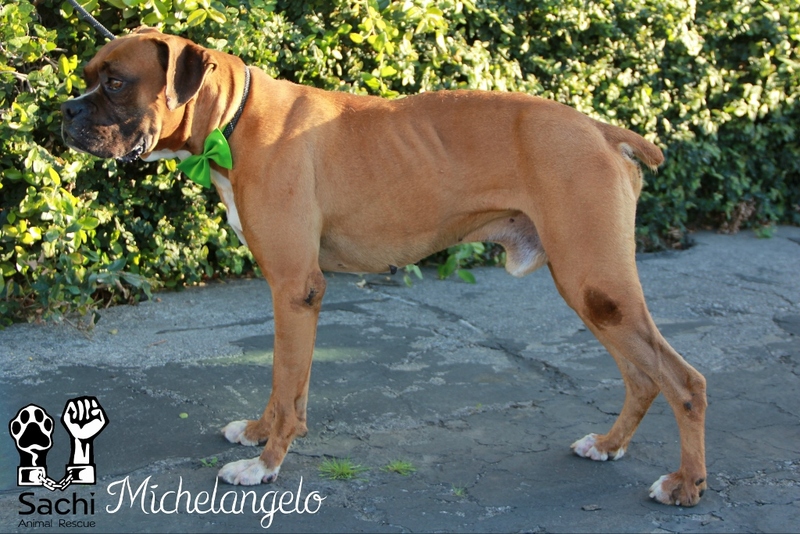 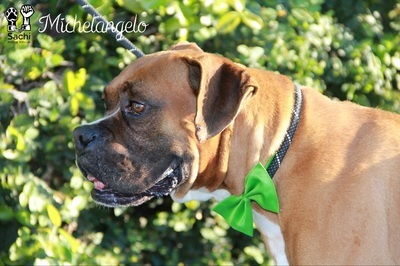 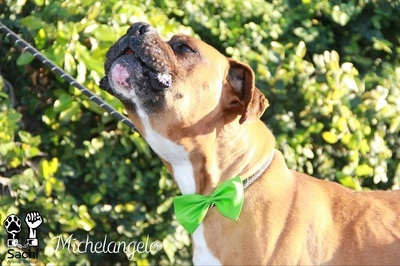 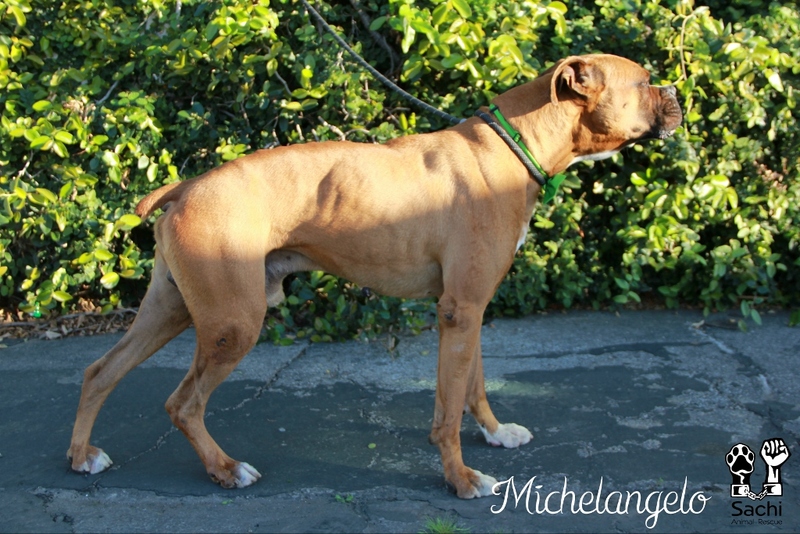 Come and meet Michelangelo and let him work his way into your heart.